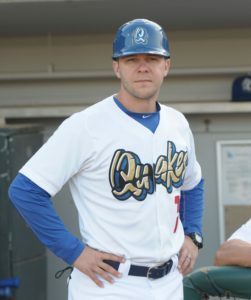 Wadsworth High School graduate Drew Saylor managed the Rancho Cucamonga Quakes to the Single-A California League Championship during the 2018 season. Rancho is the Class-A advanced affiliate of the Los Angeles Dodgers. The Quakes had an overall record of 87 wins and 53 losses. In the second half of the season, Drew managed Rancho Cucamonga to a 52-18 record. 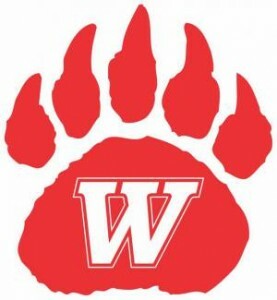 Drew is a 2002 graduate of Wadsworth High School and a member of the Wadsworth High School Sports Hall of Fame. He has managed for three seasons with the Quakes and is the winningest manager in team history with 247 victories.